These magicians are truly among the best, and more than one of them is capable of winning an entire match on their own. On a good day, almost all these bowlers eat up the batting line one by one, and set up easy victories. In Reverse Order. 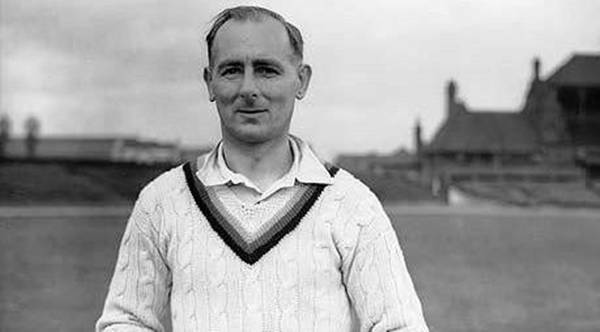 Over five thousand test match overs in hand, with more than 500 wickets in test matches, Walsh was a much feared right handed pace bowler. 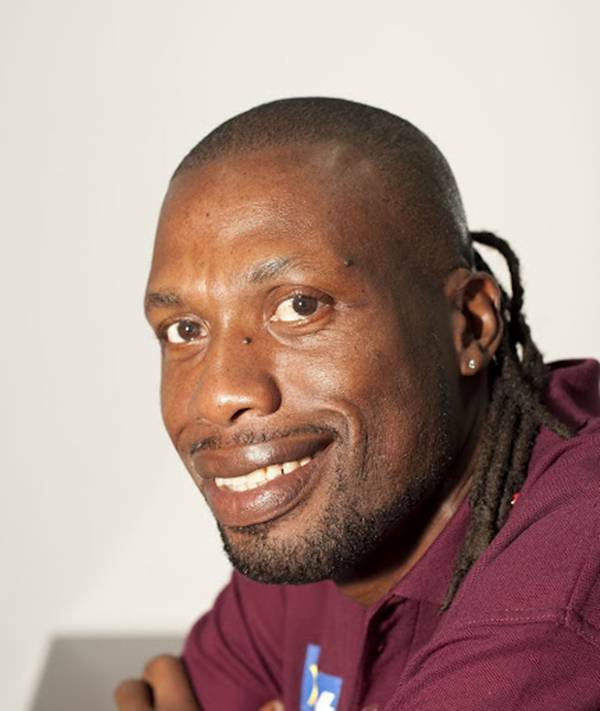 Curtly Ambrose and Courtney Walsh was not only respected as a partnership, but also feared. 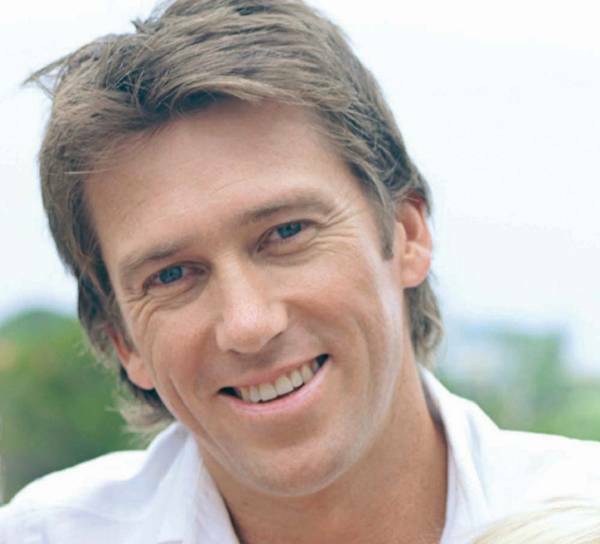 McGrath was one of the key players of Australia and the reason for the team to reach great heights since the middle of the nineties. 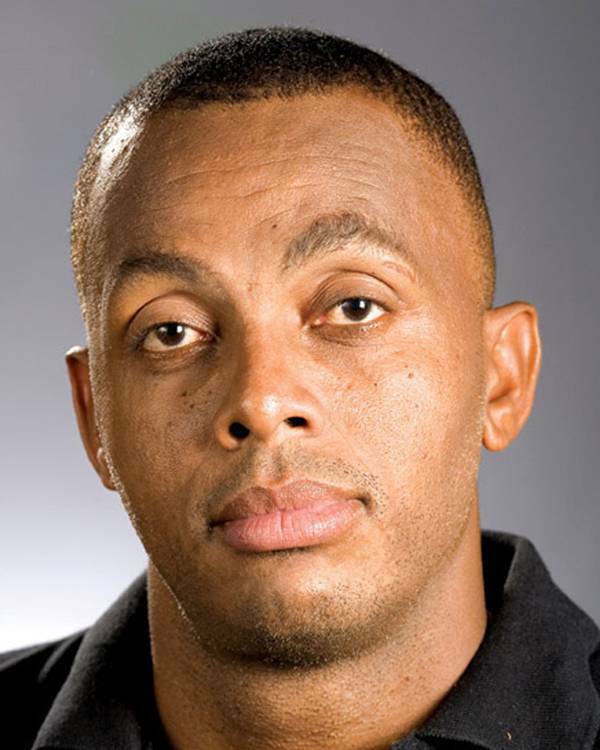 His world cup wickets are the highest among all players. He has an average of 21.64 and this from 124 tests. Standing at six feet seven inches, Courtney Ambrose was a giant in both senses of the word, with more than a thousand maidens in just 98 tests. He had over 405 wickets and an average of 20.99. 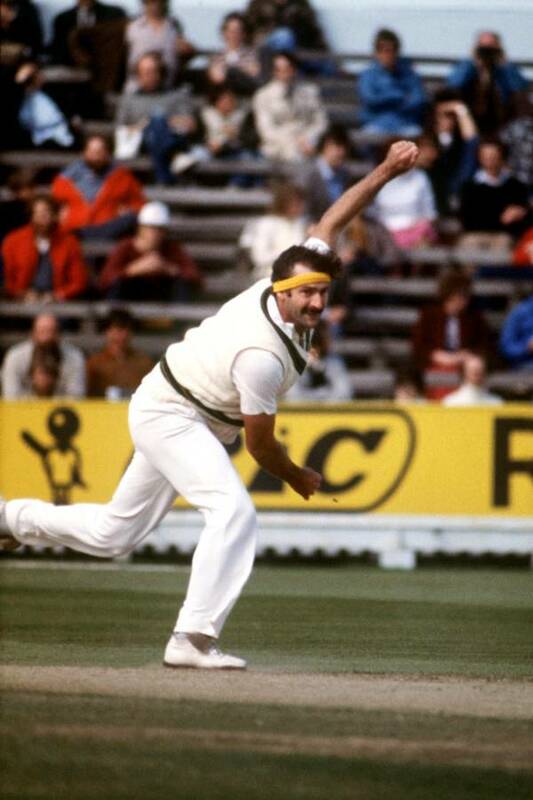 Lillee was not a bowler to mess with any time of the year. Almost all batsmen in his time knew and respected Lillee as a fearsome fast bowler. 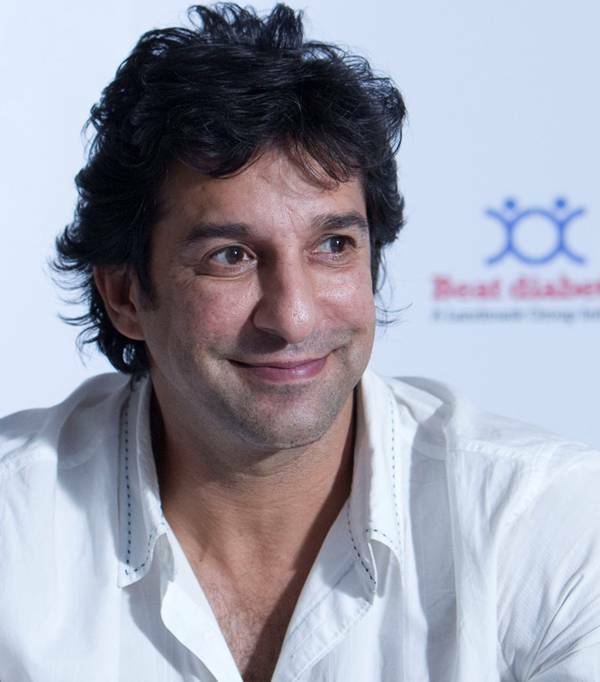 He retired in 1984 with 355 test wickets and an average of 23.92. 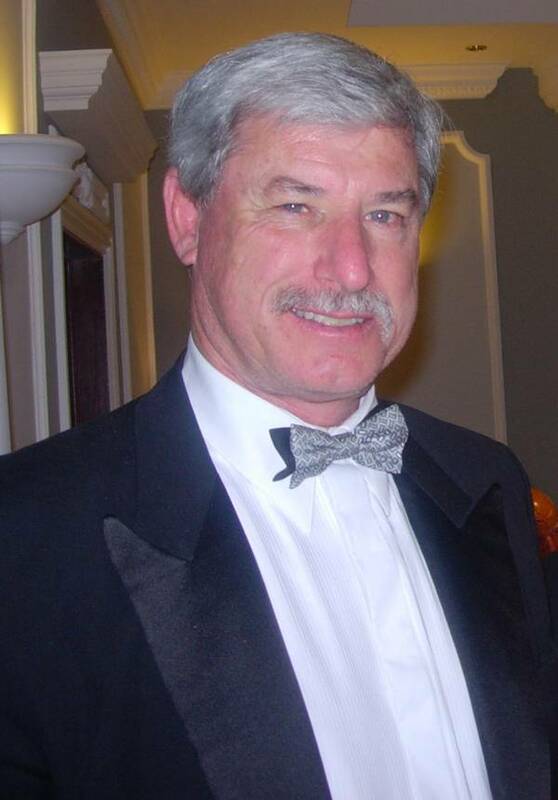 Sir Richard Hadlee idolized Dennis Lillee, and eclipsed his own idol with 431 wickets in test cricket, and an average of 22.29. He was the first bowler crossing the 400 wicket mark in test cricket. 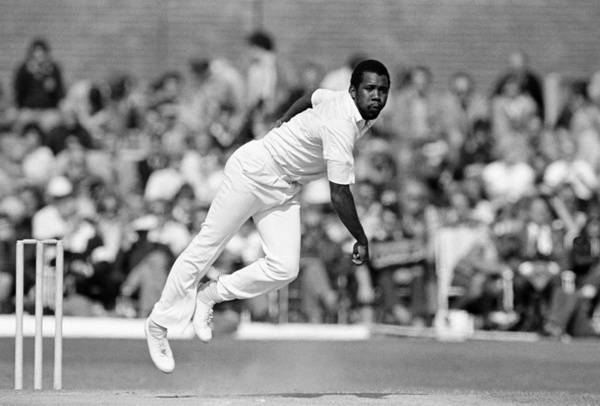 Malcolm Marshall was an aggressive pace bowler, and was feared for his bouncer. His average was 20.94 and had 376 wickets in test matches. Shane Warne is certainly the best leg spin bowler in cricket. 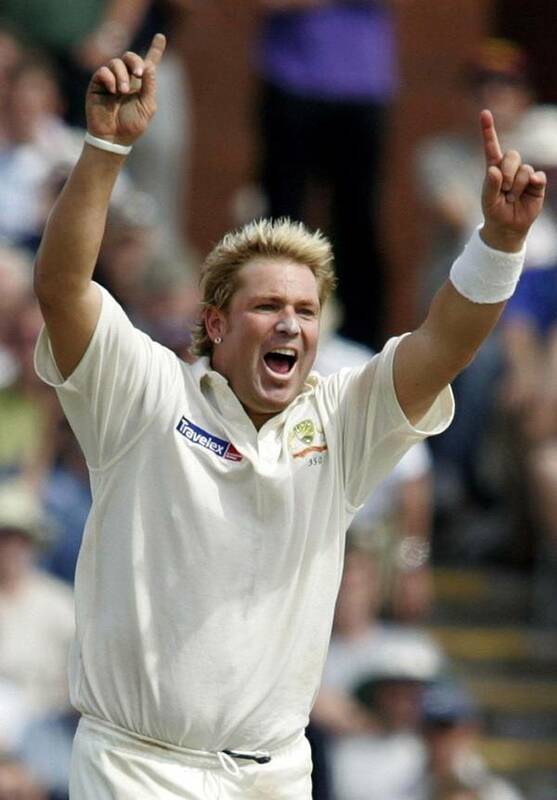 Shane Warne had more than 700 test match wickets and was voted as among the five Wisden Cricketers of the Century. Sydney Barnes has not taken too many wickets, but his test average is simply the best. A phenomenal 16.43 average, with 27 test matches and 189 wickets. 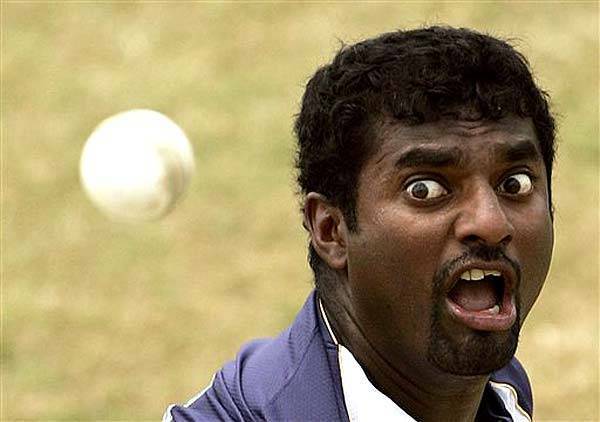 Murali is arguably the best off spinner of all time and has taken 800 wickets, the highest of any list. His highest average is 23. The infamous doosra is just one among his arsenal of fearsome weapons.